Time travel. History. Action. 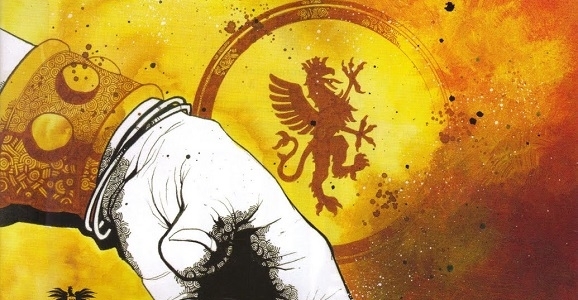 For their upcoming miniseries, Syfy wisely chose Jonathan Hickman’s excellent four-issue Image series Pax Romana, which sets up a no-holds-barred premise and delivers like gangbusters. In an effort to stop what may become a religion-fueled World War III, a futuristic Special Forces team are sent back in time to fourth-century Rome to put a fork in history’s path and stop everything from heading in destructive directions. But things take a very wrong turn when someone gets shot. The comics’ unique approach of abstract art and text-heavy storytelling makes this a meatier story than most comic tales, and far more heady than nearly every original series Syfy has ever delivered. Plus, the promise of amazing small screen action! This is a can’t miss, right?